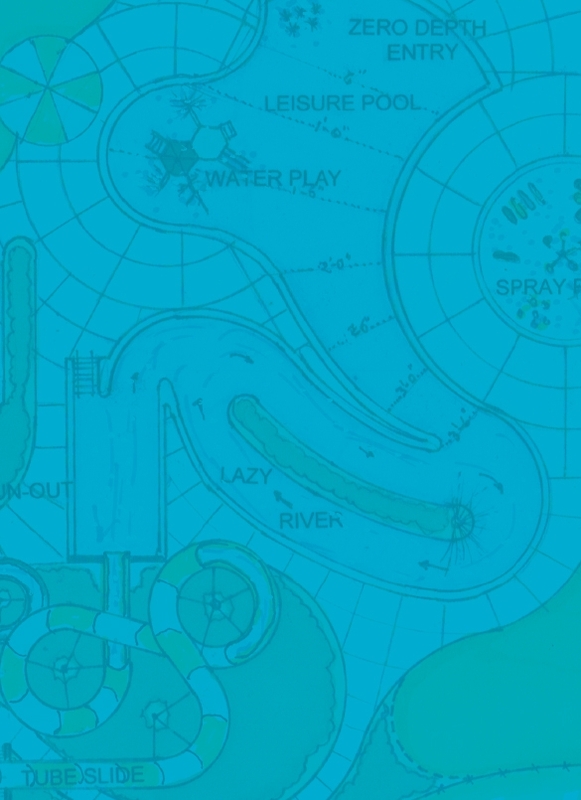 Innovative aquatic experiences from the thought leaders at Water Technology, Inc. 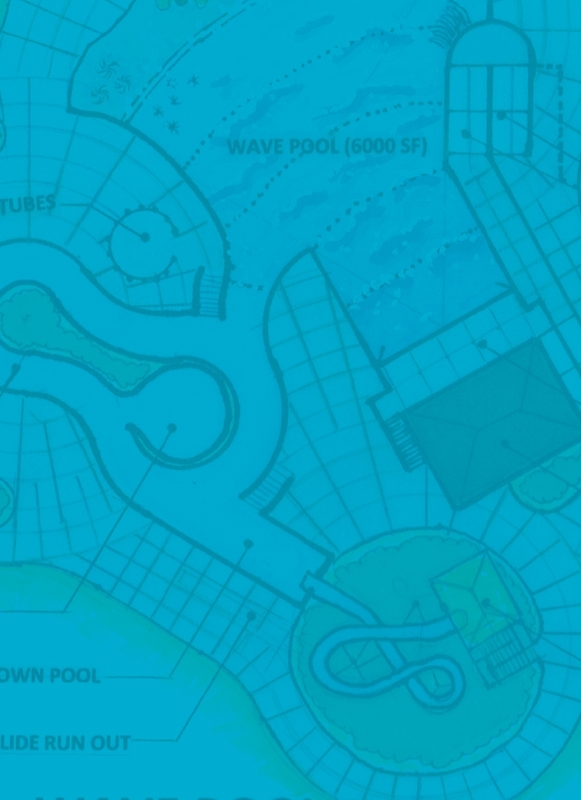 World-class aquatic planning, design and engineering. 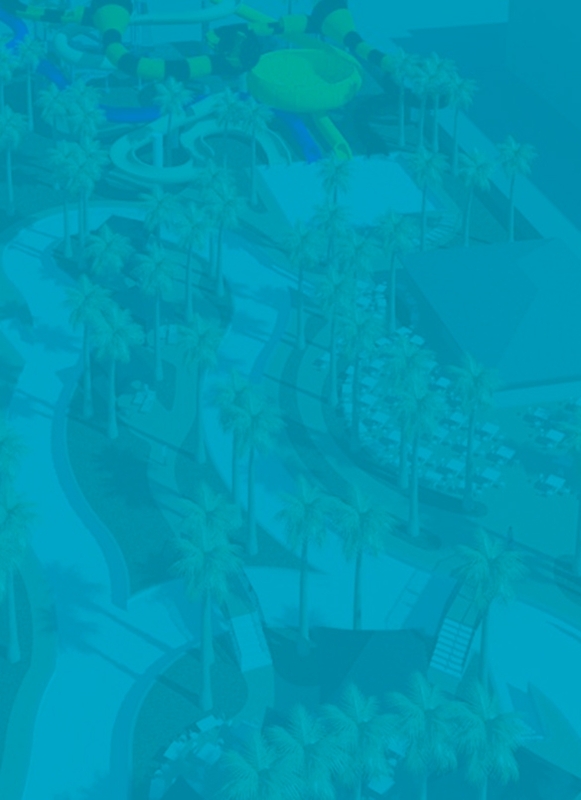 Our industry-leading team of passionate professionals partners with waterparks, hotels, municipalities, universities and more to create aquatic experiences—large and small—throughout the world. From ideating the next big trend in aquatic design to helping strategize operational efficiencies, we’re the industry’s leading resource. The Hampton Roads Kroc Community Center in Norfolk, Virginia features a custom-themed underwater area, designed and programmed by WTI, with a multi-story waterslide, a zero depth entry and a wellness lap area. Hersheypark celebrated its 100th year of operation in 2009 with the opening of the Boardwalk. At the time of completion, the seven-story interactive play structure boasted being the largest in the world! WTI continued to partner with Hersheypark to develop expansion rides in both 2013 and 2018. The 2018 Breaker's Edge and Whitecap Racer addition is considered the park's biggest splash in nearly a decade. WTI teamed up with a local architect to design and engineer the new Linn-Mar Aquatic Center. 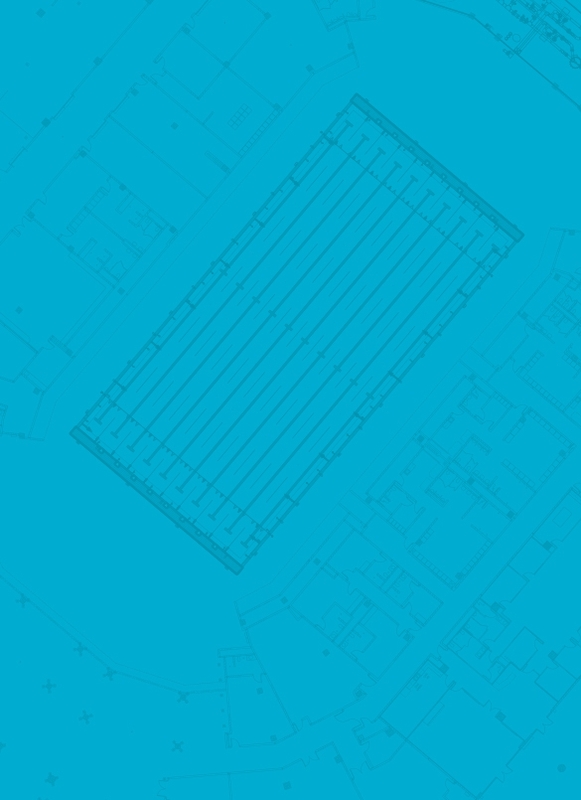 Working closely with the community to understand their aquatic goals, WTI designed a facility that would best meet the high school's needs and ultimately exceed their expectations. The Sayreville Center for Lifelong Learning serves students with autism, children and young adults with severe disabilities and preschool-aged children with disabilities. The pools were designed to meet not only a multi-generational user group, but also the needs of the students at the school. Billund, Denmark houses Scandinavia's largest and most well-known indoor waterpark: Aquadome. 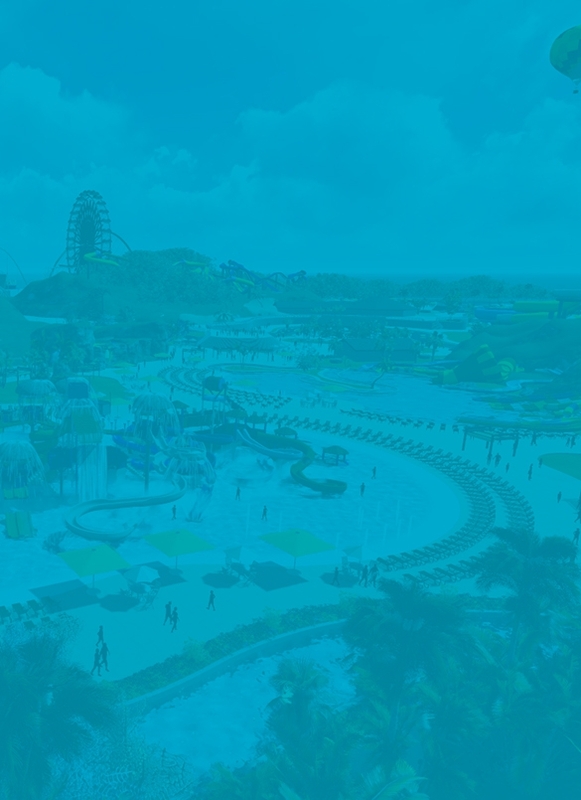 Whether winding down the kiddie slides and splashing into the water, riding the waves of the giant wave pool, racing friends down the four-lane mat racer or floating down the lazy river, guests of all ages can experience the thrills at Aquadome. We can't wait to make your dream a reality.